Well, every one of us is highly health conscious. These days, one of the common problems everyone is facing is fat belly. Some will have rigorous diet and exercise schedule plan, whereas some try to reduce belly fat or lose weight with just diet plan. They try to change their food habits rather than doing exercise to stay fit. However, both are good options when it comes to physical health. 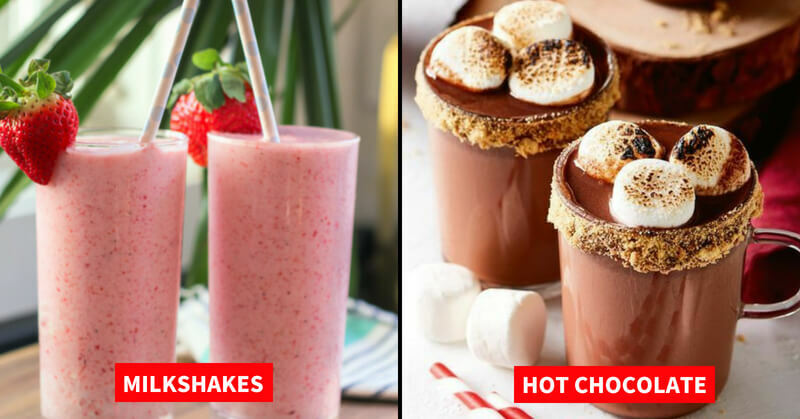 So, if you are the one, then ignore these kinds of drinks which are harmful. 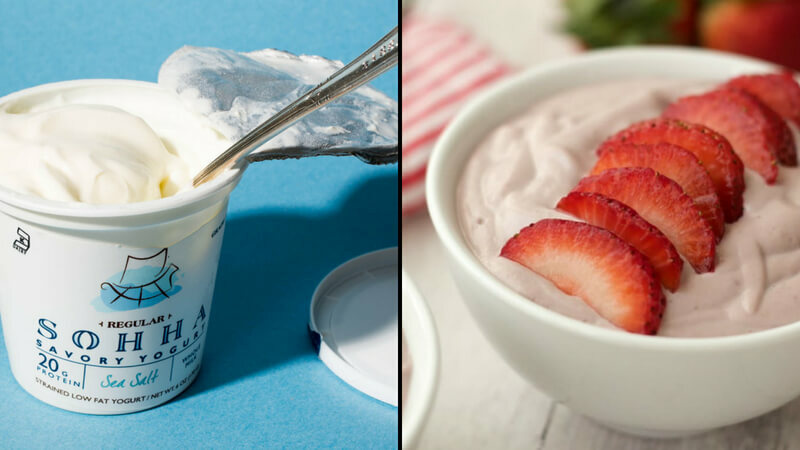 No doubt, Yogurt is nutritious and an extremely healthy food item. It provides almost every nutrient that your body needs. High-calorie, high-sugar foods often result in weight gain. Yogurt which is available in the market has added sugars. If you want to lose weight, then give up on it entirely! However, if you can’t control the temper, then go for complete fat-free yogurt. 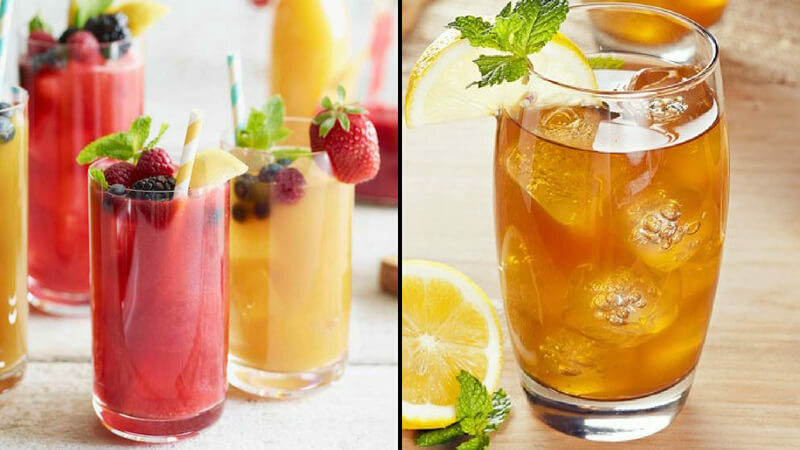 Iced teas are the most preferred ones in the scorching summer heat as they are like the ultimate cooling agent. 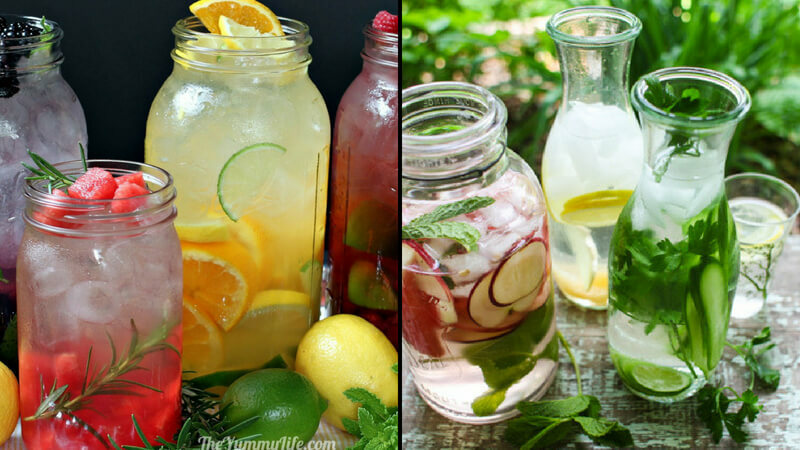 The beverages you choose to drink can make a big difference in your weight-loss efforts. Iced teas might be as unhealthy as having soda drinks. They contain at least 250 calories per serving and some of them have even more sugar than their soda counterparts. 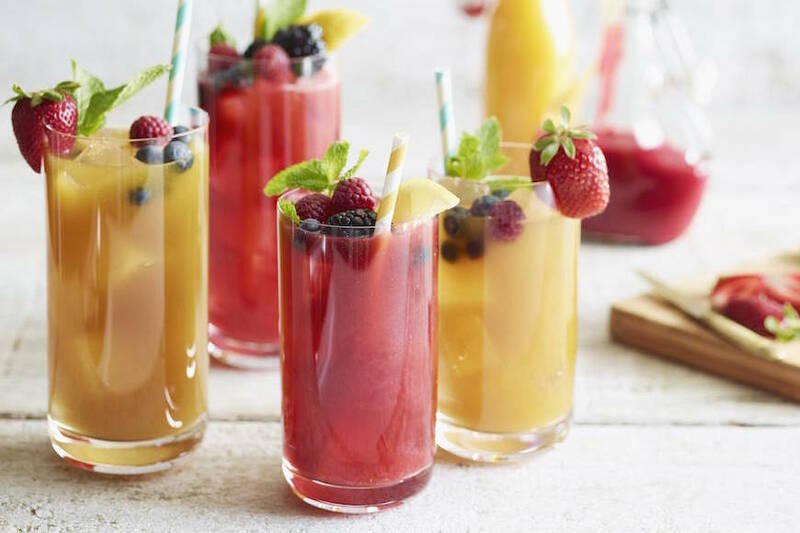 Most iced teas will have 60g of sugar, so drinking just a few servings of iced tea each week can pose a serious obstacle to fitness and weight loss. If iced tea is your favourite that you can’t give up, then instead of buying iced tea, try making your own. You may use a small amount of unrefined (i.e. brown) sugar. 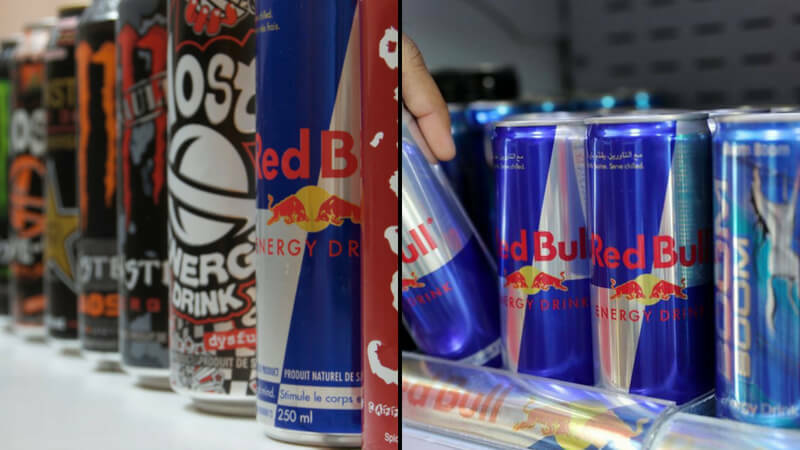 People opt for energy drinks when they are sleep deprived and when they are looking forward to a long day at work. But energy drinks are extremely harmful to health and have been known to cause heart attacks as well. Energy drinks contain a high number of calories, with the majority of these coming from sugar. A typical branded 24-ounce energy drink can have 420 calories. So, avoid energy drinks as they cause weight gain. 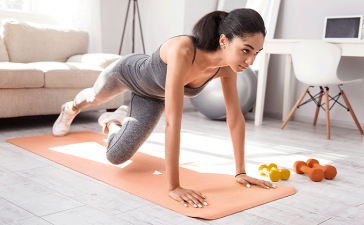 To lose weight, your objective is to create a deficit of 500 calories per day through both diet and exercise. Drinking fruit-flavored water can help you reach this goal, as long as the water does not include sugar. 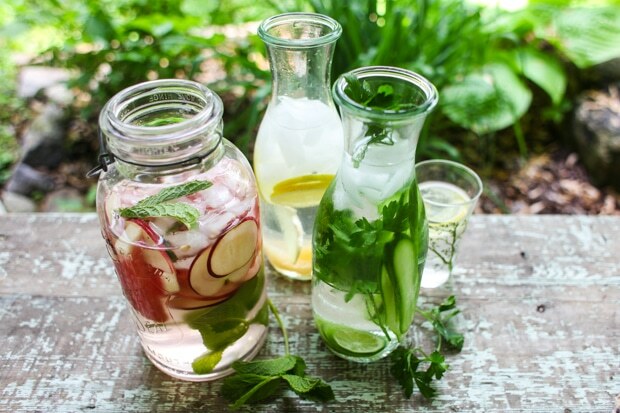 Water doesn’t contain any calories, so you can drink as much of it as you want without gaining weight. However, the added sugar and sugar substitutes in flavored water can be more harmful than helpful to your body.